High-purity, fine-grained oxide ceramic powders that are commonly used for ZnO-based varistors were synthesized by means of the reaction spray process. Processing steps included formation of the solutions of zinc nitrate and/or certain metal additives and spraying of the solution into a heated reaction column using a two-phase nozzle. After water evaporation from the droplets, the precursor salts were decomposed at elevated temperatures (up to 1473 K) in order to obtain homogeneous oxide powders with complex compositions corresponding to the final multicomponent varistor system. 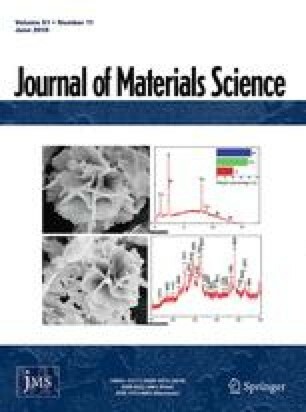 The decomposition behaviour of the precursors, as well as the characteristics of the resulting powders: crystallinity, phase composition, particle shape, morphology and particle-size distribution, were examined. It was shown that the characteristics of the reaction spray-derived powders can be controlled by adjusting the system and the solutions parameters.